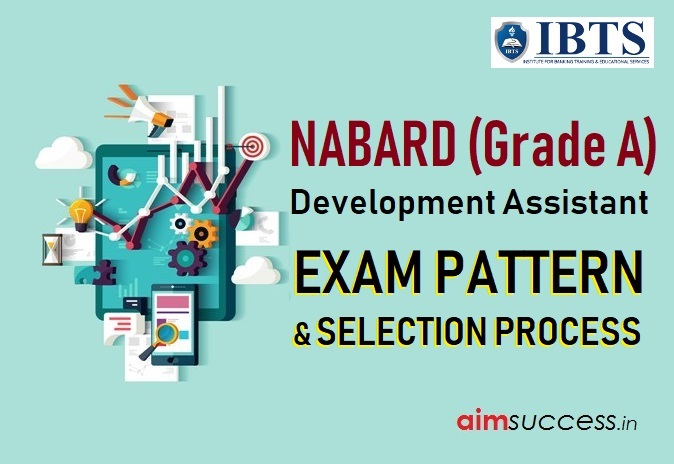 National Bank for Agriculture and Rural Development (NABARD) is recruiting for the post of NABARD Development Assistant (Grade A). There are to 77 vacancies which is to be filled. As NABARD is a very reputed Public Sector Bank, there is a lot of competition for these vacancies. The Exam is scheduled on 29th September 2018. The important step to prepare for this exam is to know the NABARD exam pattern well. Read further to know the detailed exam pattern & selection process. The test will be bilingual i.e in English & Hindi.